A fabulously imagined urban fantasy novel set under the streets of London. Elements of computer-game imagery and ley-line mythology all feed in to a thoroughly gripping read. Matt Whyman has been in terrific form recently, writing novels where the reality remains so bizarre there is never any need to reach for fantasy. 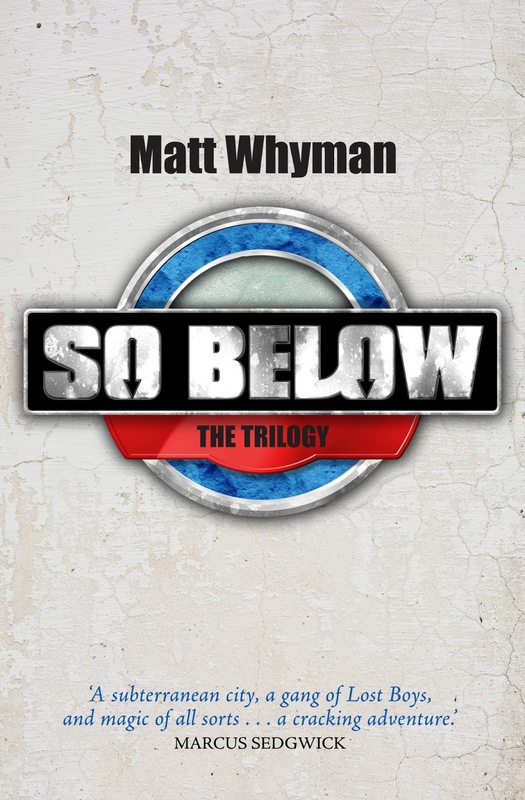 So Below sees a change of style in a story set underground London ... well written and compellingly imagined. Fast paced and imaginative, this is a great page-turner.